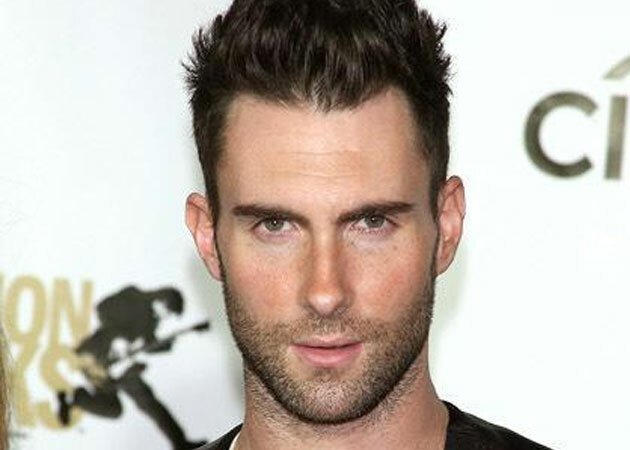 Maroon 5 frontman Adam Levine released a brand new song called “Go now”. The emotional ballad is from the upcoming independent film “Sing street”, which opens in theaters on April 15. “Sing street” is a musical drama set in 1980s Dublin, Ireland, where a young boy starts a band after inviting a beautiful girl to star in the music video for his band, which doesn’t exist yet.